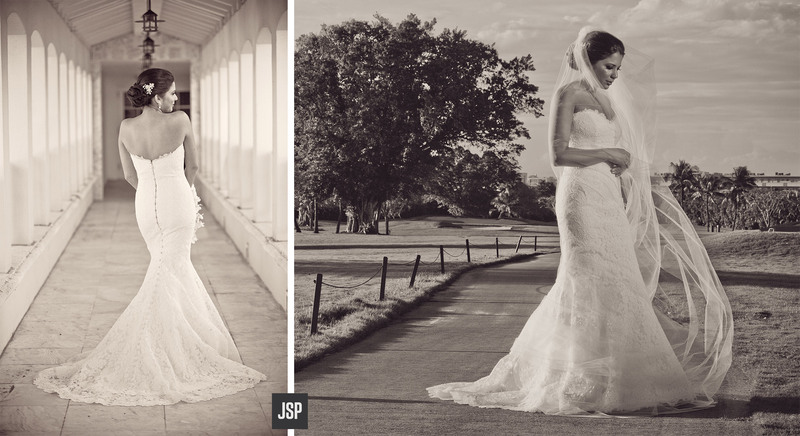 Stunning wedding at Breakers Hotel in Palm Beach. 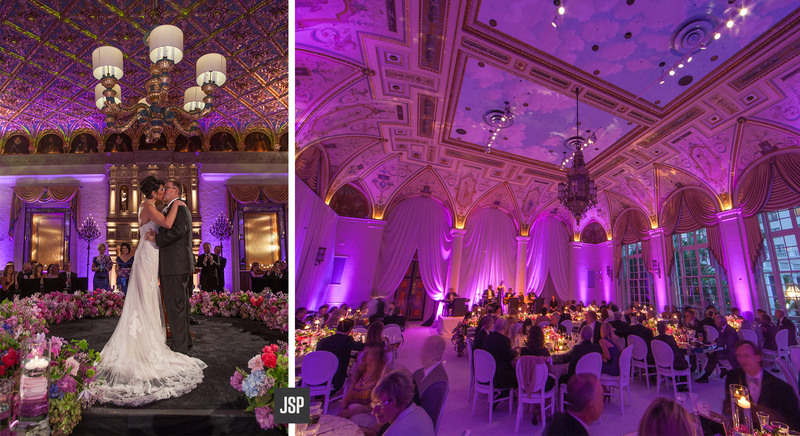 The Breakers Design Studio brought this fantasy wedding to life. 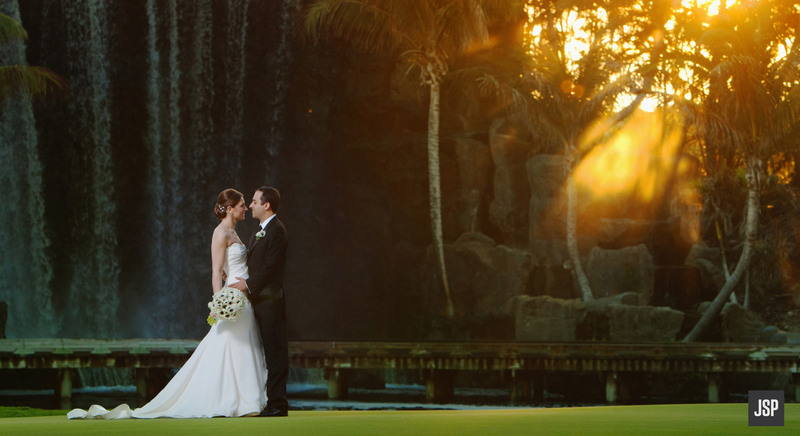 Beautiful sunset in front of the iconic waterfall at Turnberry Isle, Miami. 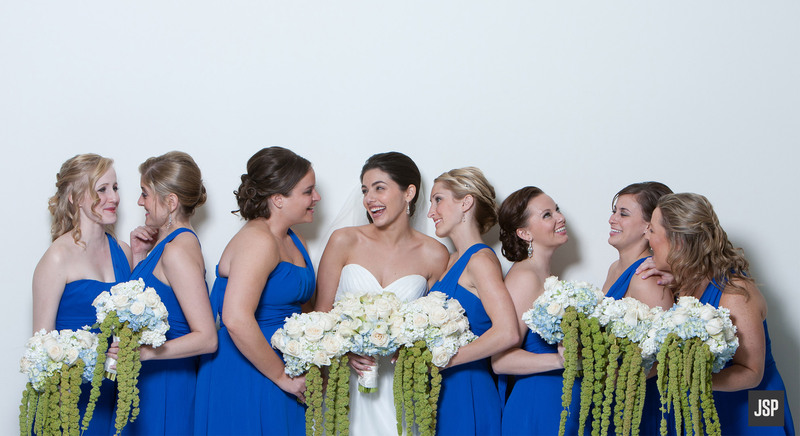 A vibrant bridal party set against a stark white background at the Fontainebleau in Miami. 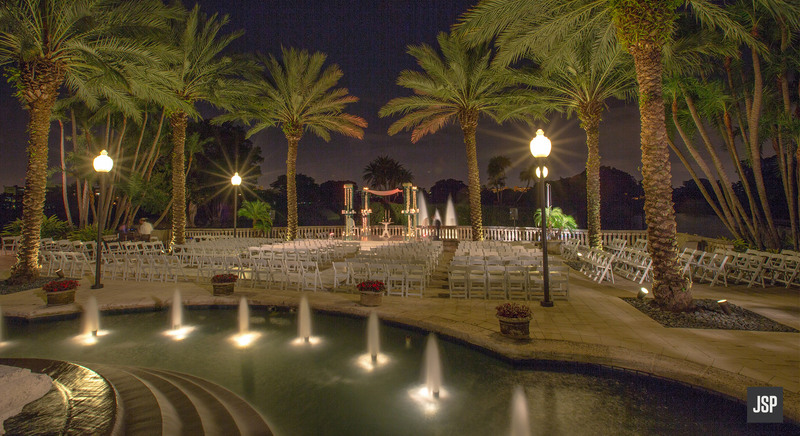 Décor and portrait taken at Turnberry Isle Country Club. 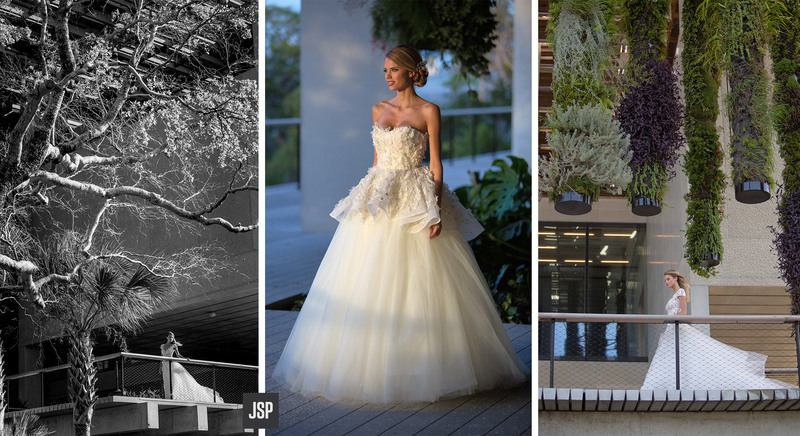 Jonathan Scott is a wedding photographer specializing in editorial and photojournalism styles with 15 years of experience shooting weddings ranging from 2 people to 2000 for all faiths and cultures, available for your wedding photography needs. 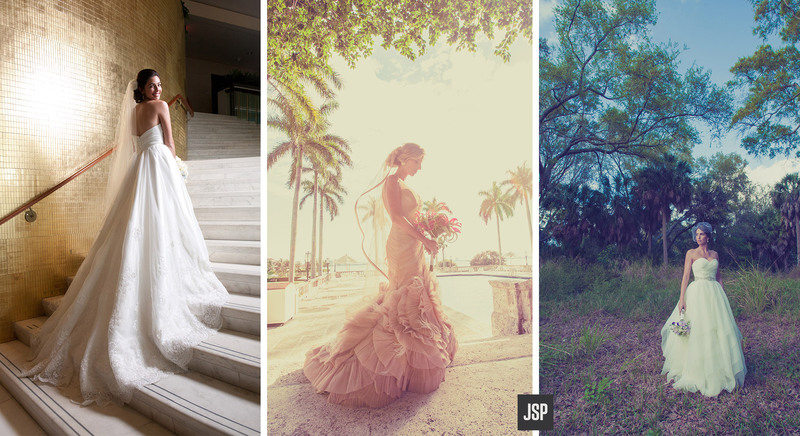 Based in Miami, we can, and have worked in all areas of Florida and have experience in a wide variety of venues and locations for both weddings and engagement sessions! place the ring on his finger; and the look of adoration on the faces of your guests as you enter the reception for the first time; to name a few. 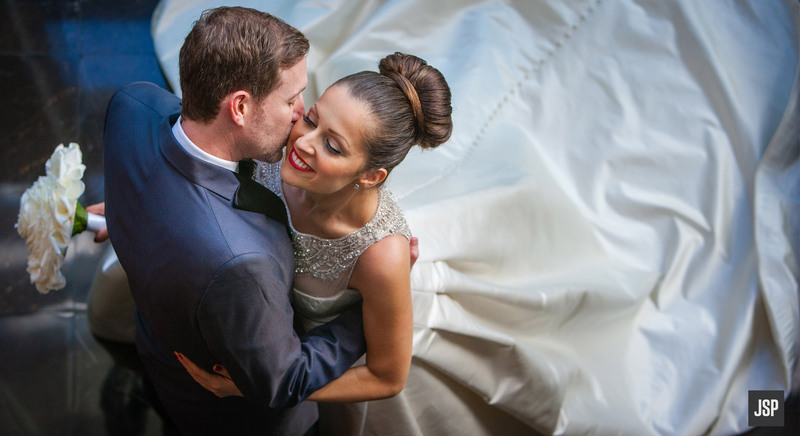 The emotional interactions between you and your closest family and friends are the heart of the wedding day. My game plan is to document those interactions as they naturally occur; unobtrusively and without manipulation; to capture my subjects in their most candid state. Thank you! Jonathan will be in touch personally as soon as possible.